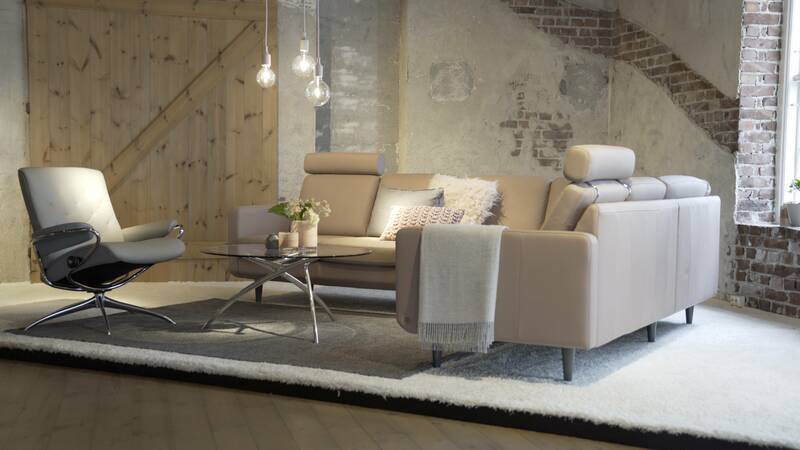 The process of planning a makeover for our expansive Norwegian showroom is always exciting. 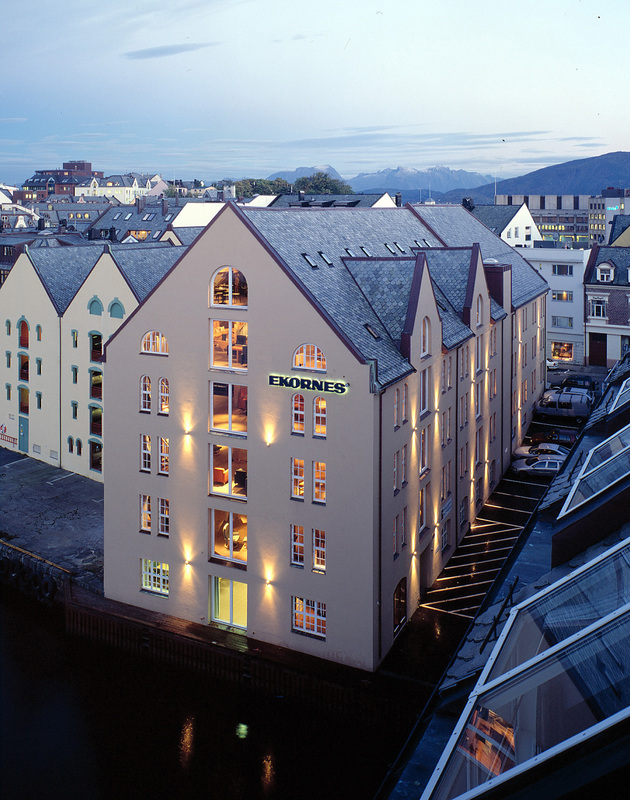 The showroom located in picturesque Alesund in Norway was opened in 2001 and is steeped in history. 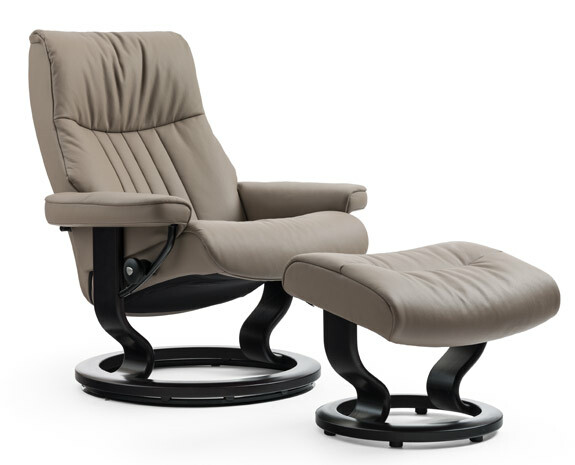 Stressless® furniture and experience the unique comfort for themselves. 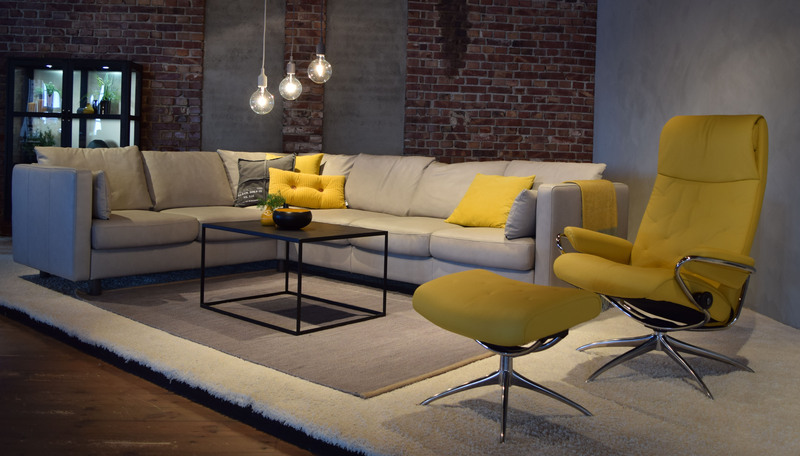 The current exhibition includes Stressless® models from the new Lounge series alongside every chair, sofa and accessory model that we currently produce. The extensive planning preparations to updated the showroom began in January. 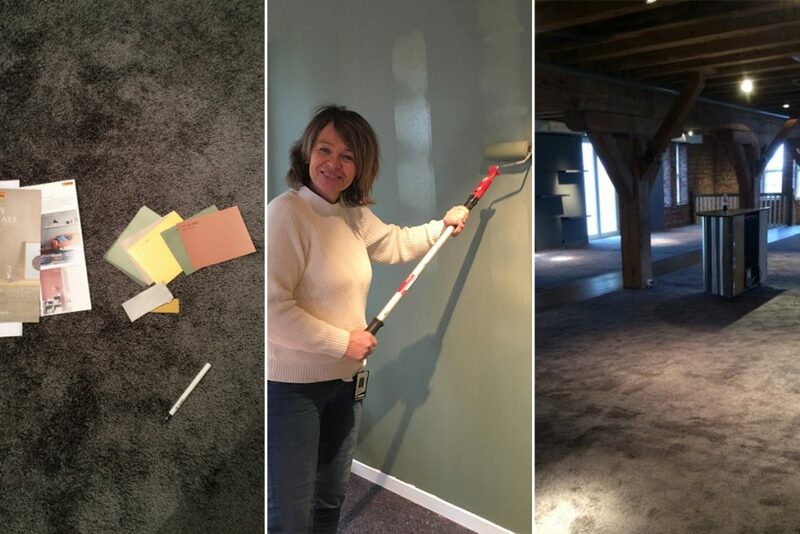 With assistance from our helpful Ekornes employees, the carpet and wall paint were replaced in March. 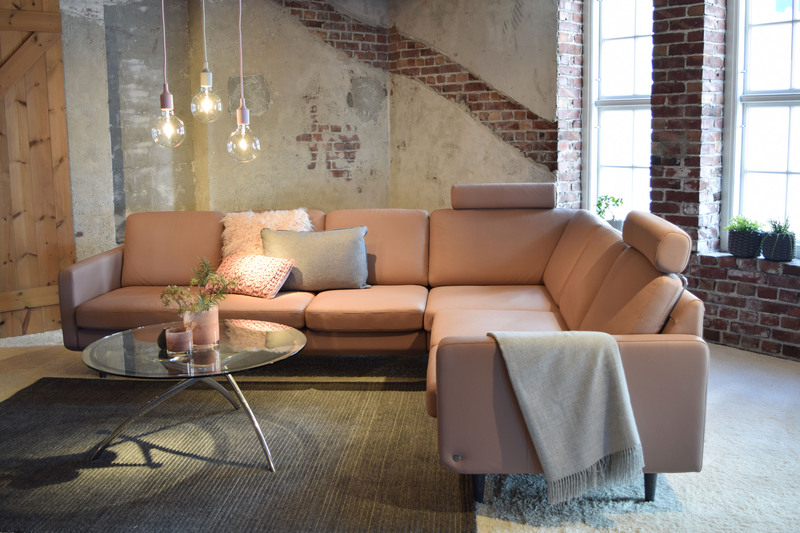 Pink, Grey and Yellow formed the colour palette on the first floor and to harmonize the furniture with the showroom space, the same colours were used on the walls. Gradients of grey, blue and hints of copper were arranged on the second floor. We hope you enjoy the pictures and beautiful furniture! 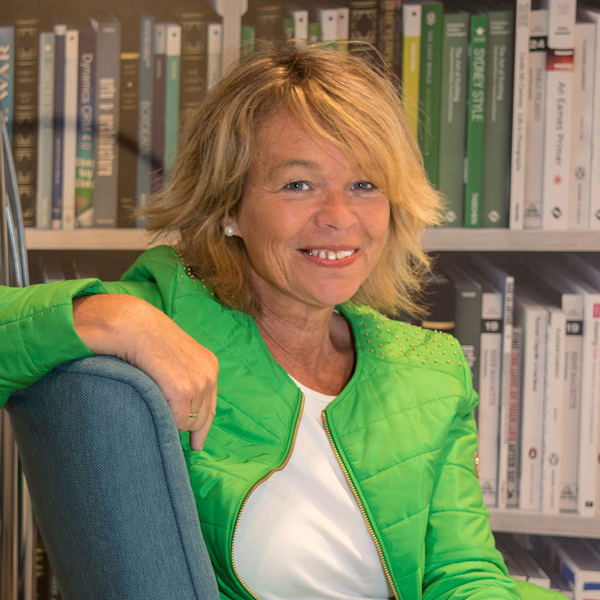 Berit is the Interior Stylist for Ekornes and lives in Alesund, Norway. 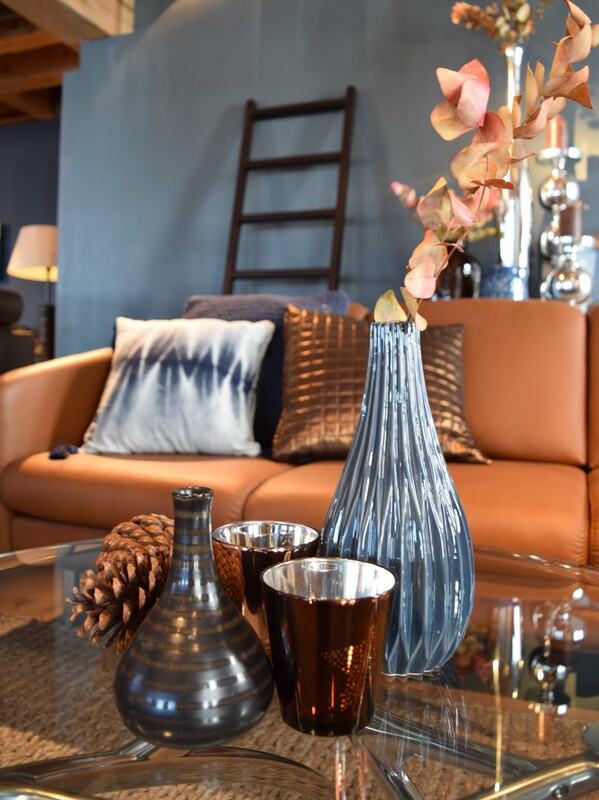 She studies color, textile and interior design trends from Paris to Morocco to bring the best of what she sees to the Stressless collection. Along the way, she shares ideas for bringing new trends and touches from around the world into your home.